I would like to receive occasional information and updates from Treloar's and jumblebee. There will be tickets available to purchase on the morning. If you have a not pre-booked your space please ensure you arrive well in advance to register. 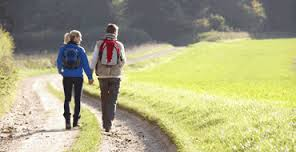 Each year we need to raise £1.5million to continue to provide vital support and services for our young people. We simply would not be able to do this without your help. Your support enables us to provide our students the awareness, skillset and attitude to achieve a brighter and more independence future. 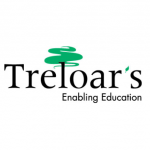 If you have any question please do not hesitate to contact us on 01420 547447 or email laura.toop@treloar.org.uk.